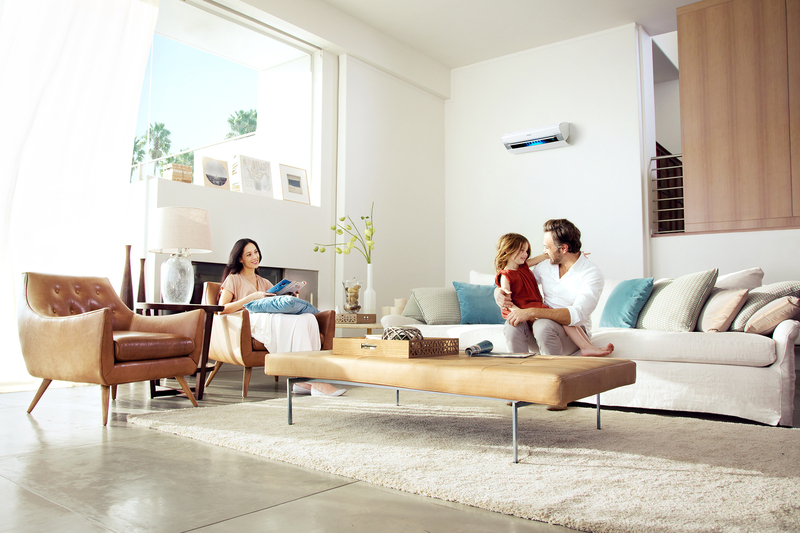 In 2012, Airvent Airconditioning & Ventilation was highly successful in the domestic market as well as the contracting market but was primarily focused on the direct expansion- type air conditioning systems. At this stage, it became evident that the company needed to get more involved in the chilled water contracting side of the industry. This resulted in the opening of Airvent Central Plant Solutions. Simon Phipps joined the group in 2012 as a Shareholder and Director of Airvent Central Plant Solutions in conjunction with Airvent founder Mark Rogers. 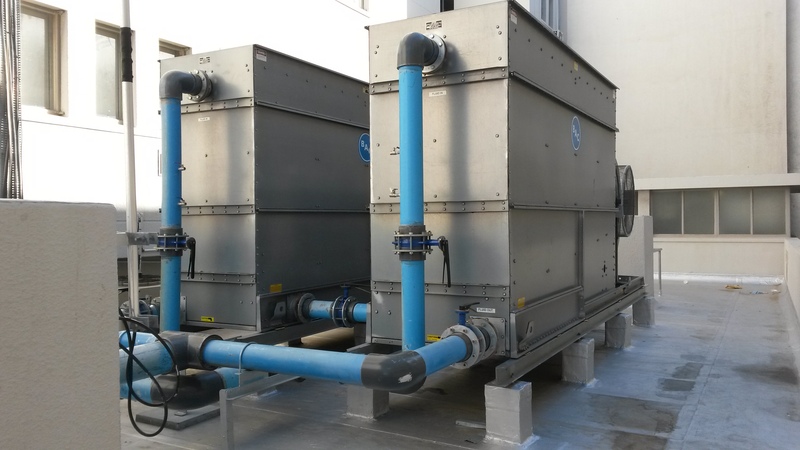 Airvent Central Plant Solutions started primarily as a chilled water maintenance company but very quickly expanded into the contracting side of the industry that related to chilled water projects. Over the past fifteen years, Airvent has grown to a Group of companies that now employs over 200 people and the Company is extremely proud of what has been achieved during this period. The Airvent team is very excited about the future – not only within the business but also within South Africa – a country that the Team feels very privileged to be part of.